On March 21, in partnership with The Illawarra Forum and Grand Pacific Health, we hosted a FoodCents Workshop for tenants in Nowra at the Shoalhaven Regional Art Gallery. We received very positive feedback from everyone who attended. This workshop was designed to help improve your health as well as your grocery budget. FoodCents offers a smarter way to spend your money on food and to balance your diet and your food budget. 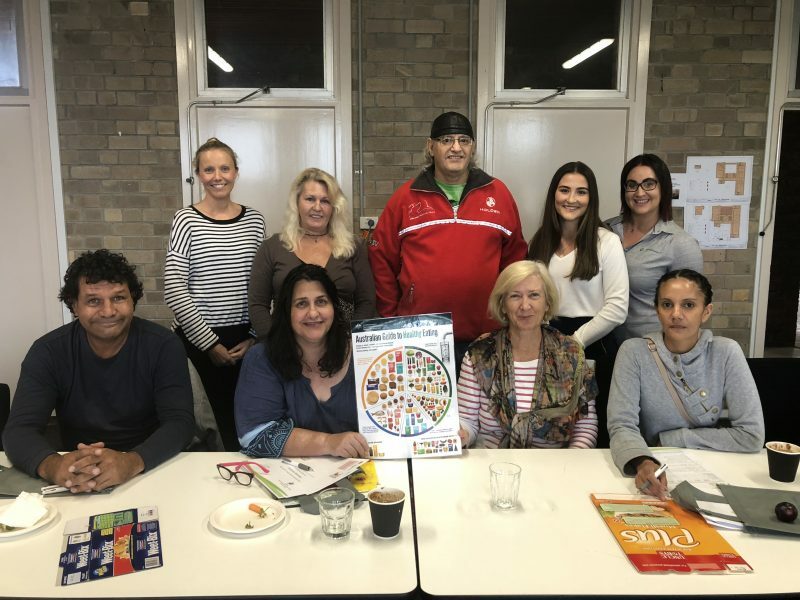 Participants learnt about the Australian Healthy Eating Guidelines, how to make sense of food labels, the healthy eating / healthy spending pyramid and much more! Overall, it was a really fun and informative day. Keep an eye out for a FoodCents Workshop coming up in your area very soon!